When well-implemented and used effectively, an ATS should lie at the heart of all recruiting activity, resulting in a more secure, simple and streamlined process. But that’s not always the case. 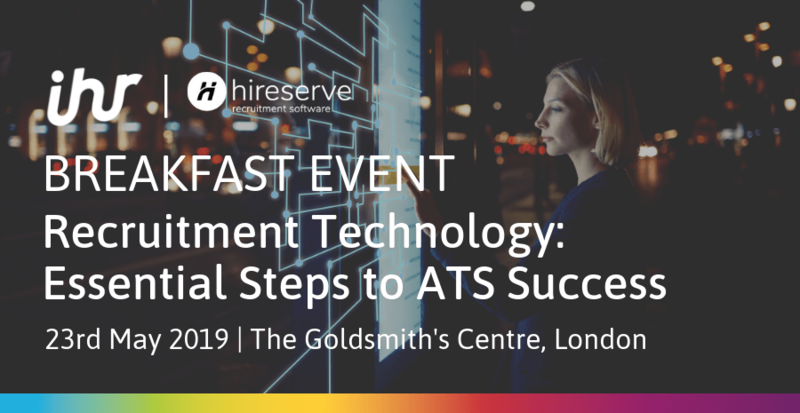 In this intimate speaker and networking breakfast event for 30 management-level in-house recruitment professionals, we will uncover all the hottest topics and industry best practice around your ATS. We will also take part in intimate roundtable discussions with like-minded peers. 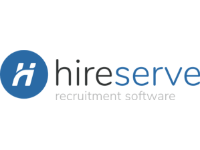 Powerful and intuitive, Hireserve’s recruitment software enables in-house recruiters to manage their entire recruitment process online. 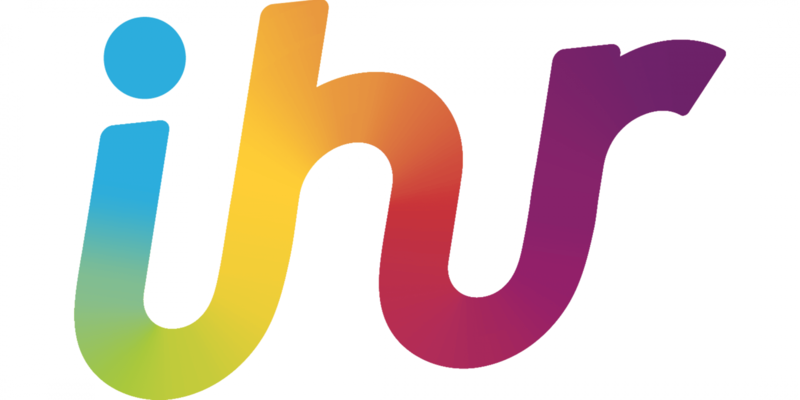 We love to help enhance your employer branding and candidate attraction strategy. Building pixel-perfect careers sites is a specialism, alongside innovative social and mobile applications.